With a relaxing bubble bath, you can create an oasis of calm in your own bathroom, giving yourself restored, beautiful skin in the process. 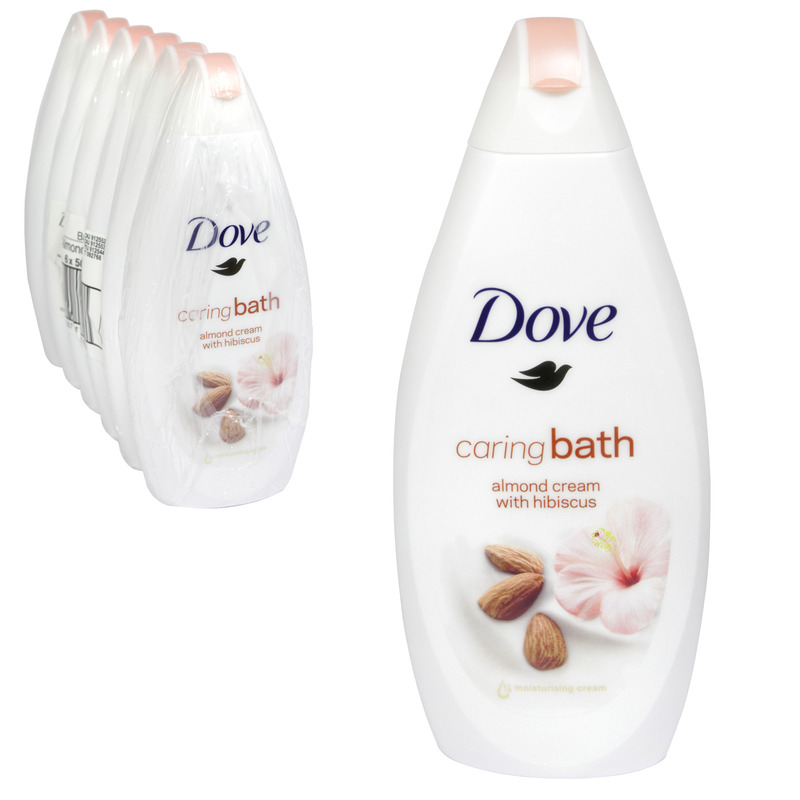 Dove created Dove Purely Pampering Almond Cream with Hibiscus Caring Bath to help you pamper yourself whenever you choose with a rich, silky cloud of bubbles and a comforting floral fragrance. This Dove bath soak, with almond cream and hibiscus scent, contains a 1/4 moisturising cream to help care for your skin, all in a cloud of velvety bubbles. It's a great way to relax and unwind at the end of a long day. Dove Purely Pampering is a range of skin cleansing products designed to care for your skin and pamper your senses every single day. With a blend of gentle cleansers and skin loving ingredients, the rich lather and warm scents create a pampering experience that will leave you and your skin feeling balanced and renewed.